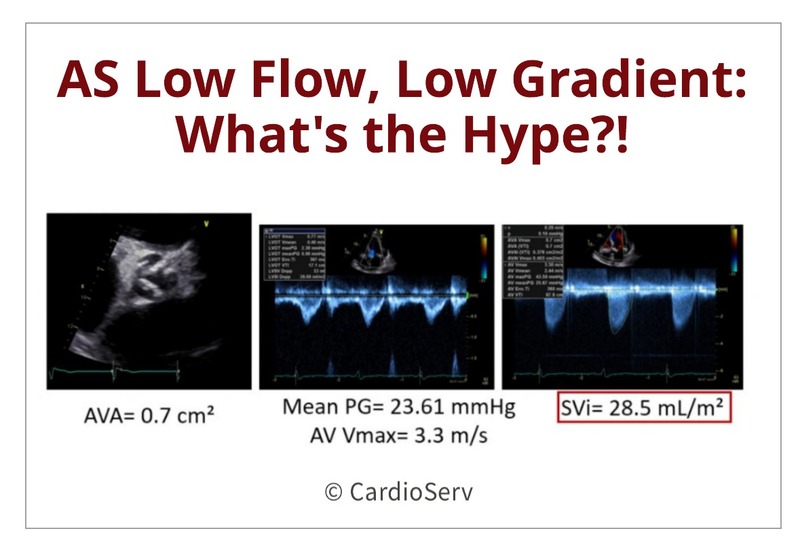 Aortic Stenosis Low Flow, Low Gradient: What’s the hype?! Join our movement to inspire excellence in imaging through accreditation, education and clinical development. Sign up for our weekly newsletter to receive insight on how to be the best in your field!